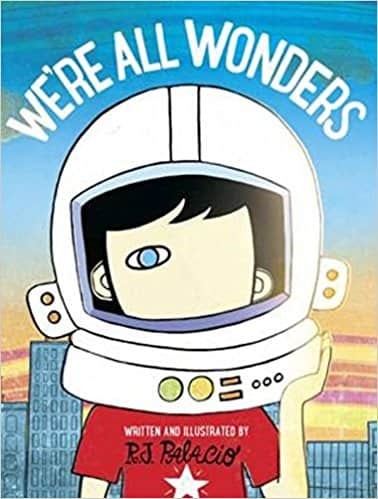 Wonder is the unforgettable story of August Pullman, an ordinary boy with an extraordinary face..
Help your child learn good handwriting skills with Made Easy Handwriting Confident Writing KS2. Pack..
Former India Foreign Secretary Shyam Saran has had a ringside view of the most critical events and shifts in Indian foreign policy in the new millennium, including the epochal India-US nuclear deal. In this magisterial book, Saran discerns the threads that tie together his experiences as a diplomat. Using the prism of Kautilya s Arthashastra and other ancient treatises on statecraft, Saran shows the historical sources of India s worldview. He looks at India s neighbourhood and the changing wider world through this lens and arrives at fascinating conclusions the claims that the world is hurtling towards Chinese unipolarity are overblown; international borders are becoming irrelevant as climate change and cyber terror bypass them; and India shouldn t hold its breath for a resolution to its border disputes with China and Pakistan in the foreseeable future. This book also takes the reader behind the closed doors of the most nail-biting negotiations and top-level interactions from Barack Obama popping by a tense developing country strategy meeting at the Copenhagen climate change summit to the private celebratory dinner thrown by then US President George W. Bush for then Prime Minister Manmohan Singh on the success of the nuclear deal.